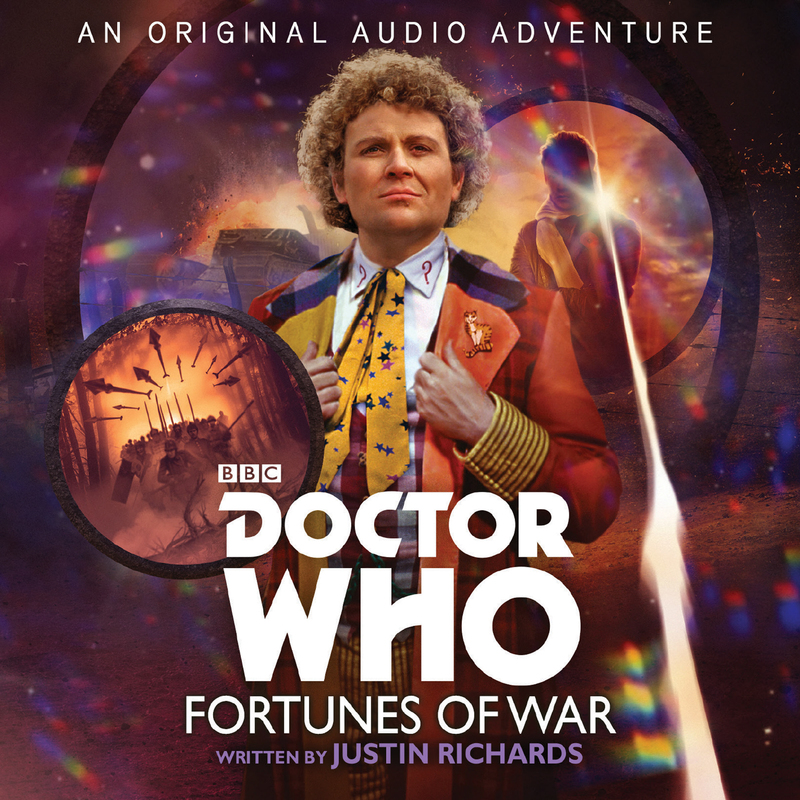 Travelling alone for once, the Sixth Doctor elects to return to Earth, and the First World War. There he must solve, once and for all, a mystery he unearthed in earlier incarnations. Someone has been interfering to alter the course of the war — but to what end? But the forces of Time bring other entities to the meeting place: terrifying, corporeal ghosts of soldiers from many centuries of battle. If the Doctor, Mark and Annie are to escape with their lives — and return history to it proper course — they will need help from unexpected quarters. Duration: 1 hour 15 mins approx.